After a nice relaxing Saturday having afternoon tea, I decided it was probably time to start editing the multitude of designs I've had sitting on my computer for months. 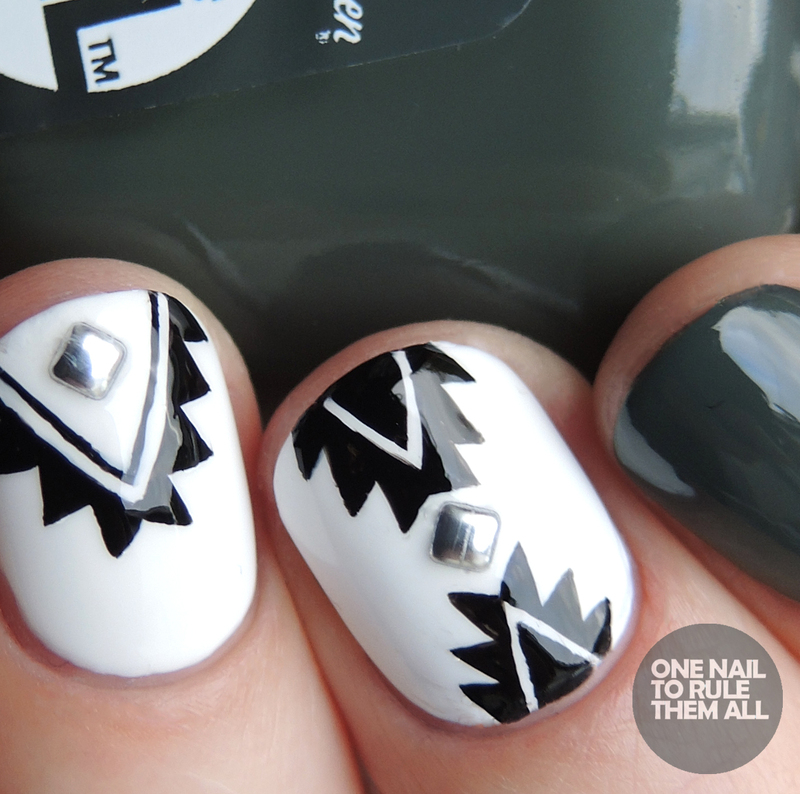 I annoy myself with my tendency to do loads of designs that I never get around to editing. Finally this design gets to see the light of day, and I'm pretty pleased it does. 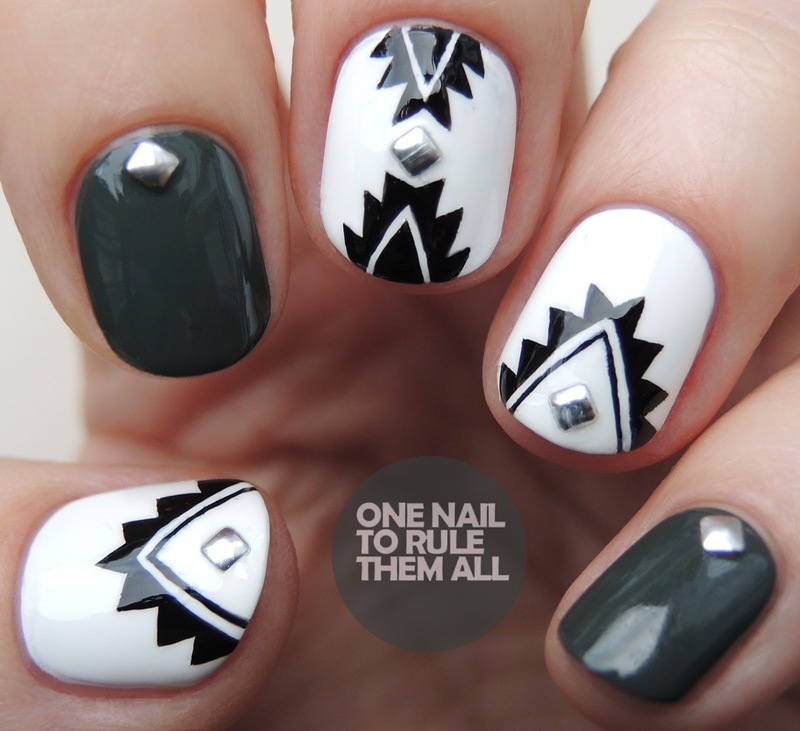 There's something so striking about aztec designs, and I love how the dark vampy green brings out the black and white.